So the Chelsea Flower show has passed, and who went home a winner? Well, the results are quite surprising, there was quite a contrast between silver and gold. The difference was in size; first place was taken by a tiny garden that had more greenery than flowers, while second place went to a large and colourful garden. Both gardens had one thing in common, their message. The first garden was designed with the help of indigenous women from Cameroon. Marking the first occasion that indigenous women have come to the show to help design a display. The display was called the Green & Blacks Rainforest Garden, and it is a bit small and very overgrown. The centrepiece of this garden was a mongolulu (leaf house). But this little garden carried a large and important message; it was an attempt to make people aware of the destruction of rainforests. The Indigenous people of Cameroon live and feed off of the rainforest, which has been deteriorating due to logging and mining. Along with the beautiful tropical plants, a mining helmet, gun and chainsaw were displayed, as reminder that their way of life is being destroyed. An entire community designed the second display, which is the largest to date at Chelsea. The Eden Project Places of Change took up the area of three regular gardens. Prisoners and the homeless worked together to create this display (they were featured in a previous blog). And it is wonderful to see that they have done so well! The rough aspects of the display are meant to symbolize the difficult journey of life, while the doors scattered across the garden represent hope and the future. Decoration and design can seem like a daunting task. But sometimes inspiration can be right in front of your nose! For these award-winning gardeners, all it took was an issue close to their hearts. 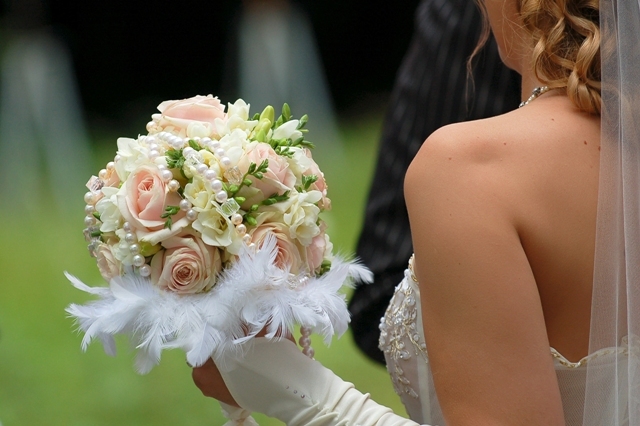 If you are preparing for an important event in the near future, try to make the theme of the event something that you truly care about. 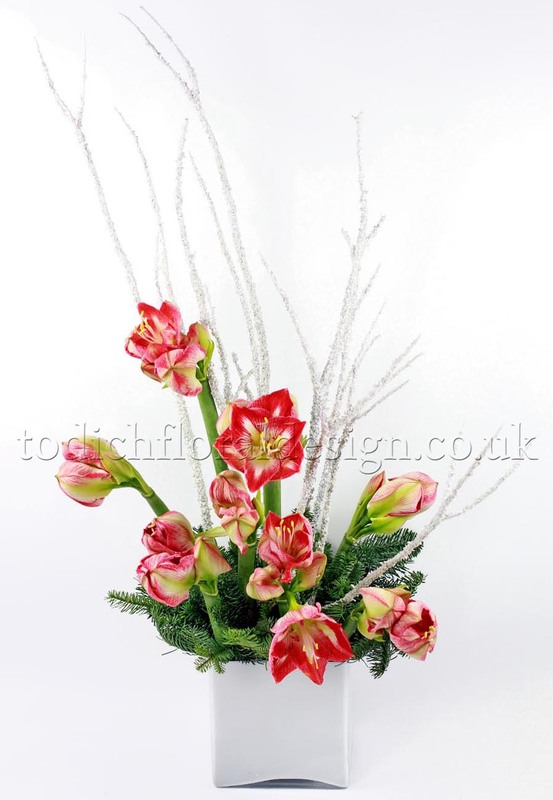 Todich Floral Design can help you realize your ideas, with a team of experts to help. Recently, the streets of Ho Chi Minh City, were given a bit more colour as they were decked with flowers. Millions of visitors showed up to admire the floral show. This is the biggest floral show hosted in the city, and Nguyen Hue Boulevard is transformed into Flower Street for a week, gaining the admiration of many. The inspiration for this year’s show was to capture the glow of sunset in the spring. This was meant to be a symbol of good wishes and luck in the new year. It was also a positive step into the Year of the Tiger, and precursor for the city developments to come. Tigers made from various flower types decorated the city streets. Another important event is to take place this year, the nation’s capital, Thang Long Ha Noi, is to celebrate its 1000th anniversary. The Lunar New Year, falls on the same day as Valentine’s Day, so there were enormous hearts made of flowers, to celebrate this occasion. As the weather in this city is quite a few degrees warmer than what we are experiencing in the Western hemisphere, flowers had to be replaced frequently. Nearly 100 florists were taking care of the flowers at any given time. Flower Street is a great delight for both foreigners and locals, as is any event filled with blooms, flowers always manage to leave a great impression on their beholders, as well as provide an upbeat atmosphere. Though you may not have plans for giant chrysanthemum tigers to decorate your upcoming event, Todich Floral Design, can help you make your event leave a similar impression on your guests. The Snap Dragon is a flower that often escapes our thoughts, but with the development of breeding, this little beauty is becoming hardier by the year. Hybrids of this flower are less susceptible to heat, tough against the cold, sturdy and available in a new palette of colors. No matter what the climate is like in your area, the spadragon can make itself at home at some time in the year. Usually, it is a gardener’s favourite complement for the pansy during autumn. Where winter is a bit colder they are planted at the end of winter or the beginning of spring, filling gardens with color through summer. The botanical term for this bloom is Antirrhinum majus. Breeding of this plant has taken enormous steps forward, making it a tough little addition to the garden. The Sonnet and Liberty variety are especially favoured, in the garden they grow to a nice height from 24 to 30 inches. This means that they do not need structural support, both in the garden or in a flower arrangment, making them nearly hassle-free. The snapdragon is also available in dwarf varieties, with the Tahiti and the Montego being especially praiseworthy types. The Montego is a bit more sturdy in nature, and unlike the Tahiti it does not have a tendency to fall over. These flowers are bit smaller reaching a height of only 12 inches. If you are looking for something a bit off the beaten path, the rare coloring of the “Twinny” offers something more unique. This is a double flowered version of the snapdragon, its peachy color gives off an air of nostalgia to any garden or arrangement. The hybridization of a the Spanish Antirrhinum hispanicum and A. molle lead to the introduction of trailing snapdragons, opening new doors and looking for new solutions from designers. This development also lead to creating a more heat-tolerant version of the flower. Those who are planting this flower at this time of year are taking a bit of a gamble, but it is still possible that this flower is in bloom in many places, meaning that it is still a possible option for flower arrangements. There is something whimsical and lighthearted about the snapdragon, it can soften the harder edges of any arrangement. With specialized breeding there is quite a palette of colors to choose from. Using this flower as a part of your next design idea can add an element of originality, as well as take you back to childhood years to the time when many of us would gently press together the head of the flower, to see the ‘dragon’ open its jaws. Sometimes it can be hard to define, what exactly we find beautiful on the cold stormy days of winter. When taking a closer look, howling winds and below zero temperatures could mean the source of inspiration for the next floral centrepiece to adorn your table at a special event. Gales carry with them what nature has discarded cones, needles, branches, seed pods and other beautiful, natural pieces of art. 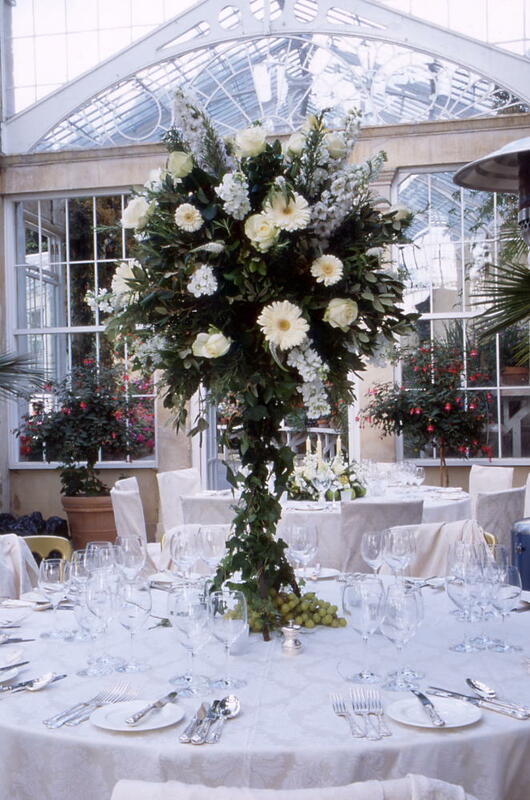 When working with the right floral designer, nature can lead to the formation of magnificent pieces of botanical art, using city streets, country lanes, or a farmer’s field for as the source of inspiration. Some have even made this their craft, those who use natural resources for their floral design have been given the title of wildcrafter. As their line of work requires it, they lead a life completely immersed in nature, developing a keen eye for possible material in the outdoors. 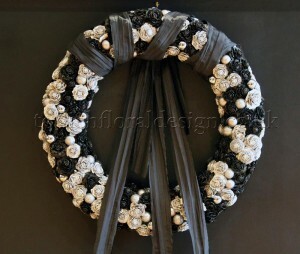 This type of designer will be very unlikely to create the traditional Christmas wreath, made of pine or cedar, instead other materials are used making a less obvious reference to the holiday. 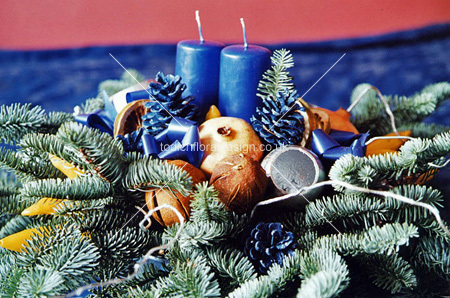 This kind of approach can be far more refreshing, a bit of originality can just as easily capture the spirit of the season, perhaps even more so, than a green wreath with a red bow that is a mirror image to the one hanging on the neighbour’s front door. 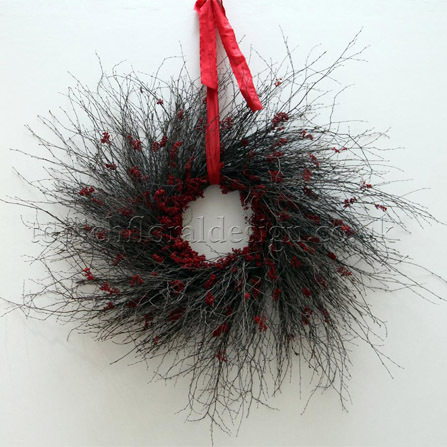 One wonderful example is the use of blackberry, rose hip or birch branches to create a wreath. When birch is in question, branches collected in early spring are fairly malleable, and they can simply be wound around each other, until the desired thickness is reached. Then it is up to the designer to decide what is to be used as further decoration. This can be flowers, bark from from other trees, berries or whatever you like best. Using nature as a source for ideas can have more than one positive aspect. Natural design and decorations can act as a reminder to stay green, while using nature’s creations will guarantee that you stay unique. In the following few months we will all be spending a considerable amount of time going from house to house, event to event, or perhaps organizing one or several get-togethers of our own. Wouldn’t it be rejuvenating to see one unique decoration scheme after another? Our own homes or events could also see some refreshment with a little boost from the outdoors. There is no need to start wandering through the woods collecting branches like a wildcrafter. 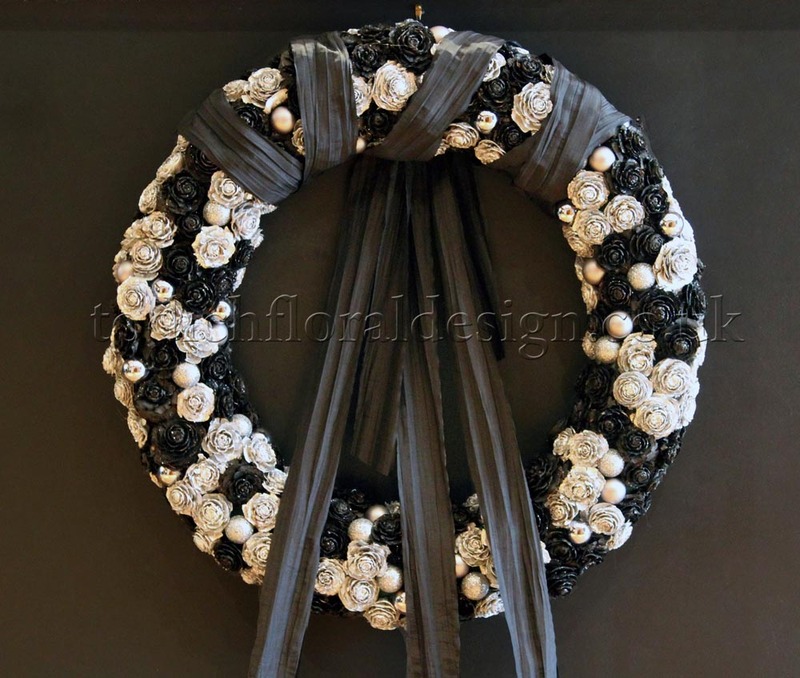 But the next time you consult with a floral designer, don’t forget to think back to the last winter walk you took. With a little help from our designers you could be on your way to creating design that is earthy, yet spectacular and original. 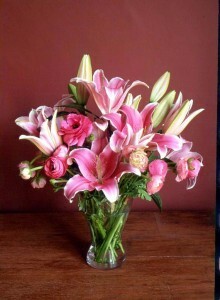 Learn how to make a stunning floral arrangement! We are about to launch our new floristry school in London, Todich Floral Design School! Starting at an absolutely unbeatable introductory rate of 25 per 3 hour session, you will learn how to make a variety of different arrangements. We promise to teach you how to get that vase on your kitchen counter livened up again! You can even bring your kids along (if you let us know in advance!) and they can be taken care of by a certified child minder whilst you laugh and learn your way to professional floristry! We will be hosting two types of sessions. The first is a 3 hour session, where people can develop their skills over time. The second is an intensive 1 day course, where you learn the whole floristry process: from visiting our suppliers to creating button holes for weddings! These intensive one day courses start with a early morning trip to our suppliers. 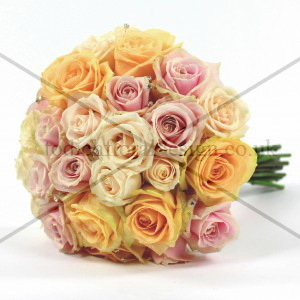 You will see the large variety of flowers you can get right here in London and be able to select the flowers you will be working with for the day! Once you get back, you’ll be taught how to make a variety of arrangements and something specific you would like to learn! You will also be able to have a chat and listen to our guest speaker discuss the importance of floristry!